Microsoft has confirmed, after much confusion, that the games released for the new Xbox One will still sell for the same $59.99 that the Xbox 360 equivalent are currently offered for. Out of interest, Sony have also suggested that they will be sticking to the same price point also. There was some speculation that due to the bump in specs and graphics that Microsoft would apply a premium, similar to when the the Xbox 360 came out which saw a price hike of $10 from $49.99 to $59.99. Previously, Amazon were listing future Xbox One titles for $89.99, leading to speculation this would be the standard price point for new Xbox One games, but this was seemingly just a random guess placeholder until the real price was confirmed. The Xbox One is built very much around digital content distribution through the Xbox Store so while Microsoft have confirmed games will be around the $59.99 price point, it isn’t clear if this is for digital or physical content. And that’s the problem – Microsoft want people to digitally download their content so they can battle piracy, amongst other things, but they are not offering a saving for the distribution costs they are saving on. 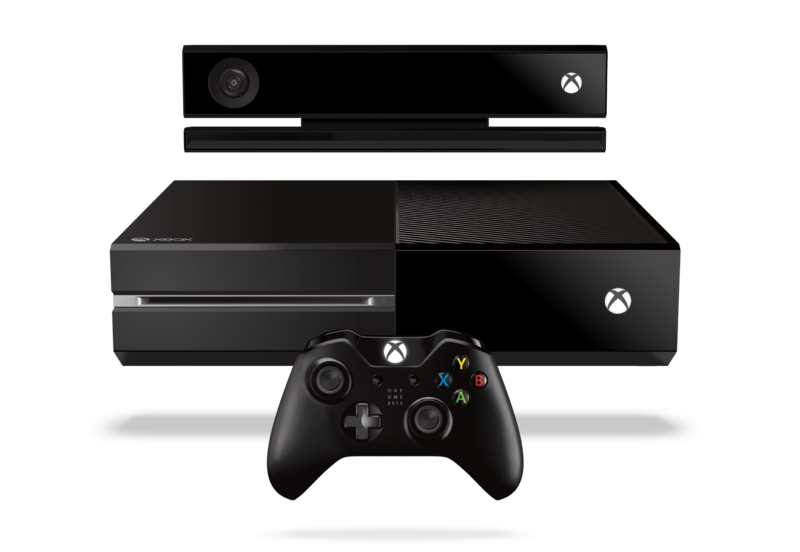 By not incurring the distribution costs physical media involves, Microsoft could easily pass on a saving to the consumer to encourage digital content. However, with there being no different, it is no surprise why consumers still prefer physical copies. It would be great to hear your thoughts in the comments below – will you prefer digital content, or are you old school and still prefer a disc?